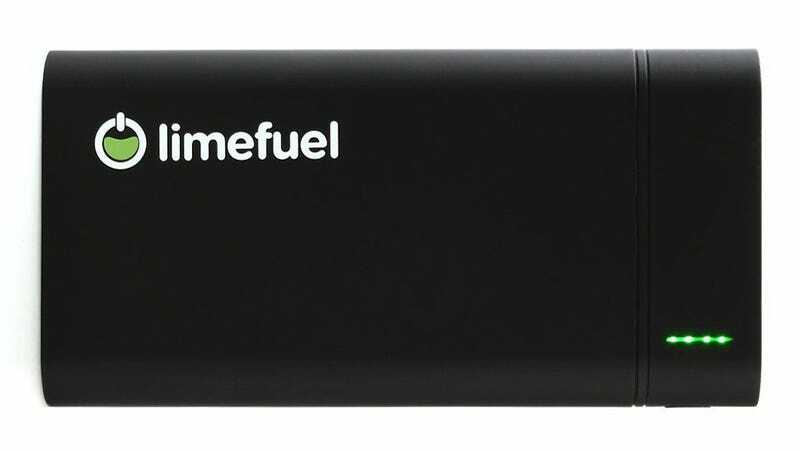 If keeping your smartphones, tablets, and other gear running all day long is more important to you than keeping your backpack light, the latest addition to Limefuel's lineup of backup batteries—this 24,000mAh monstrosity—should be part of your daily kit. Surprisingly though, it doesn't take up much space. It will certainly be heavier than those tiny batteries designed to give your phone enough life to place a call or two, but the Limefuel's added girth means it packs enough juice to full recharge an iPad twice over. That could keep you running for weeks.